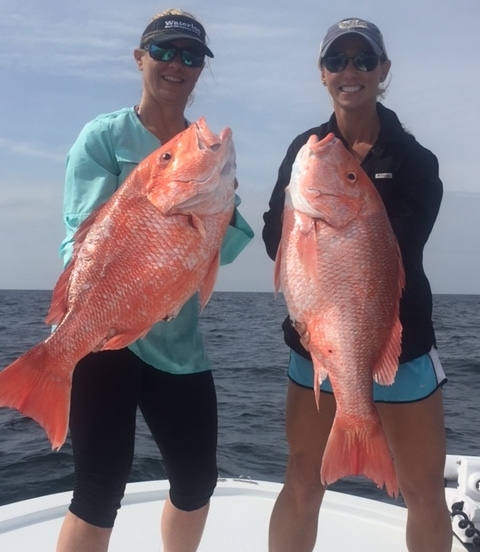 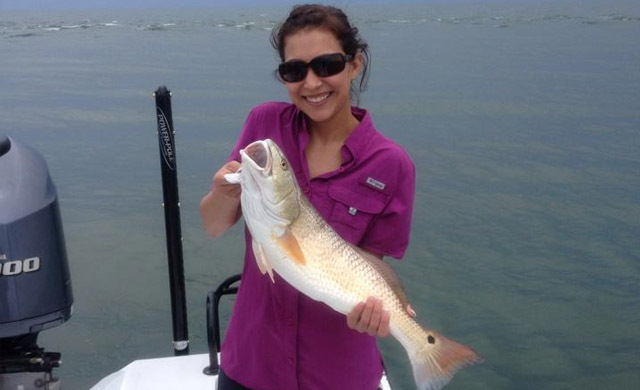 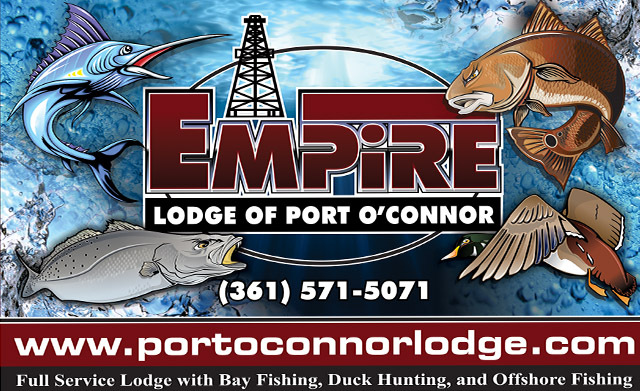 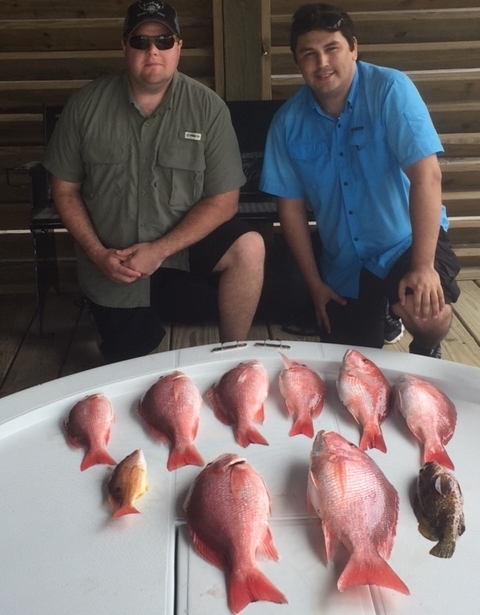 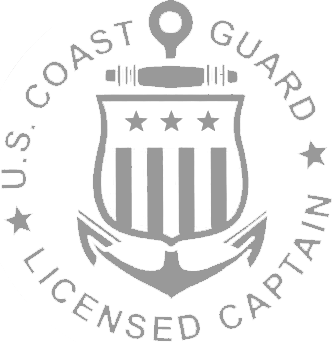 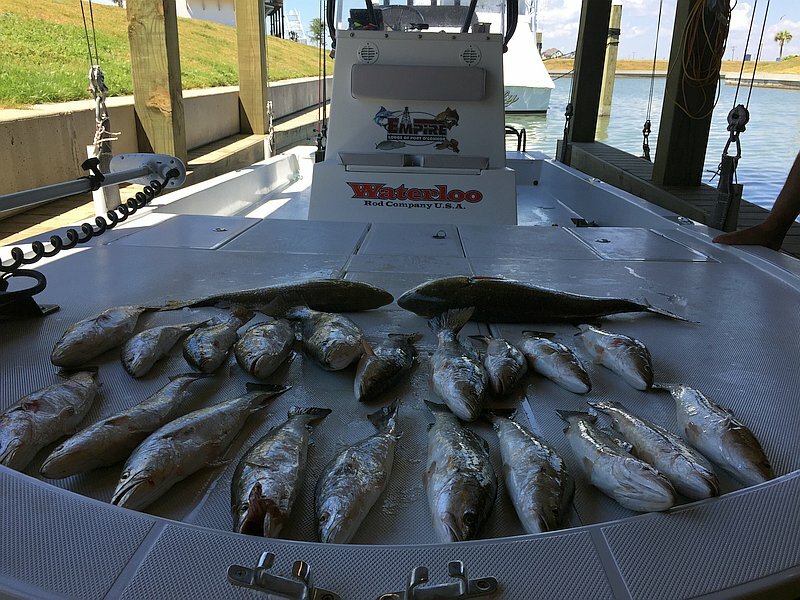 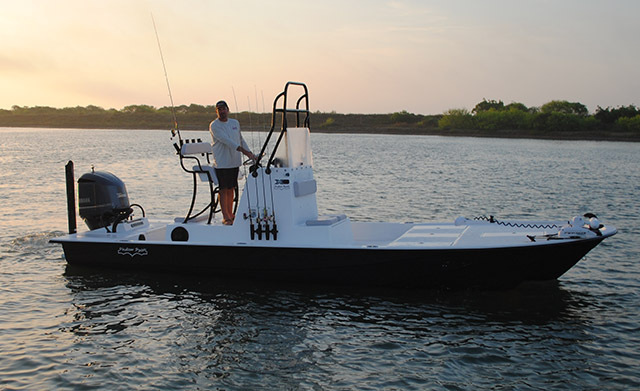 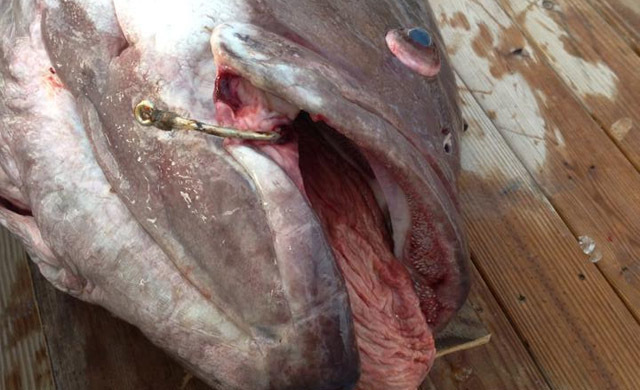 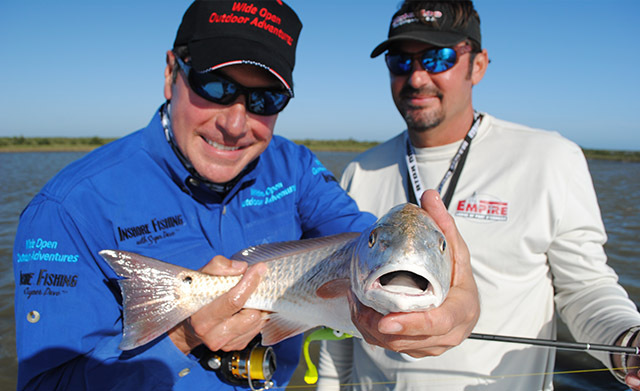 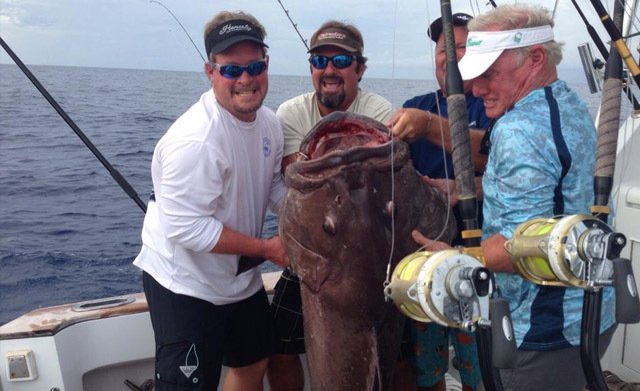 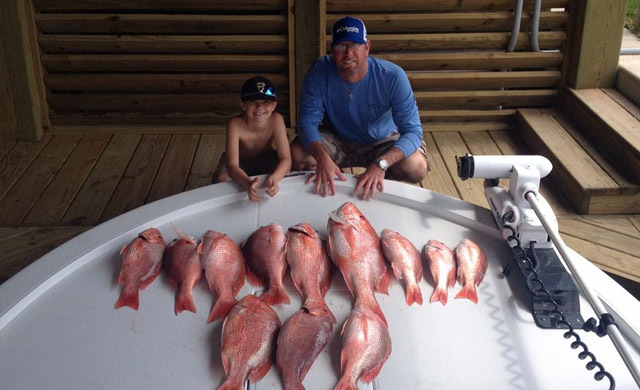 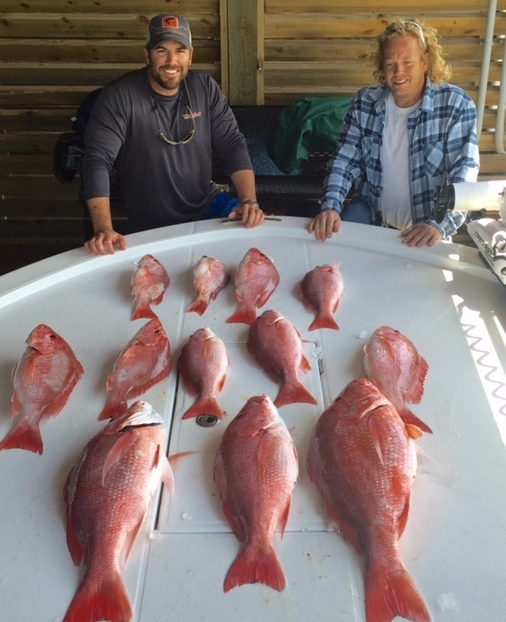 Empire Fishing Lodge runs highly productive Gulf of Mexico deep sea fishing charters that target Big Game Species found off the coast of Texas. 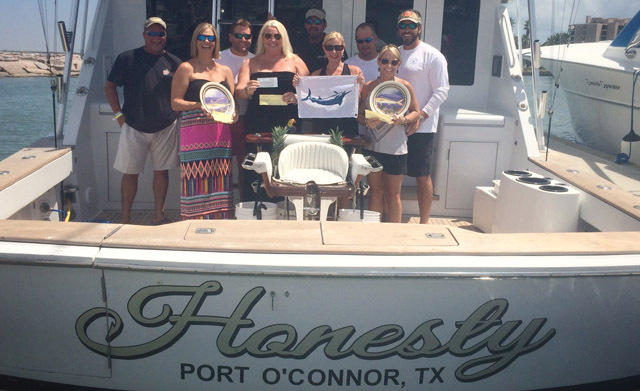 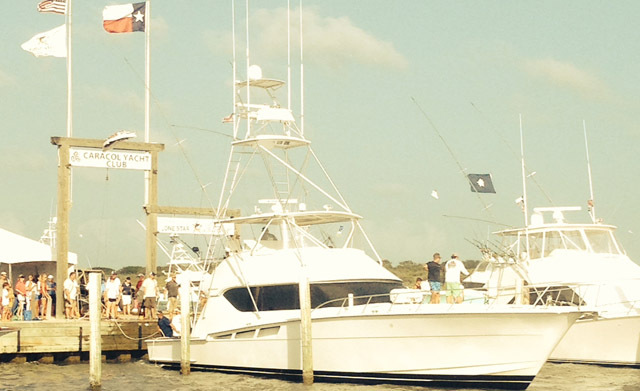 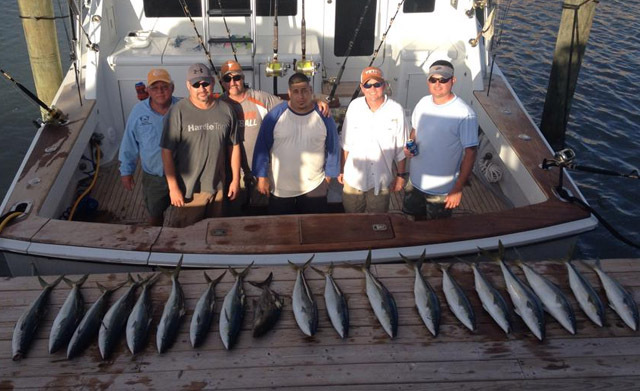 Our offshore fishing charters launch from Port O’Connor where our fishing lodge is based. 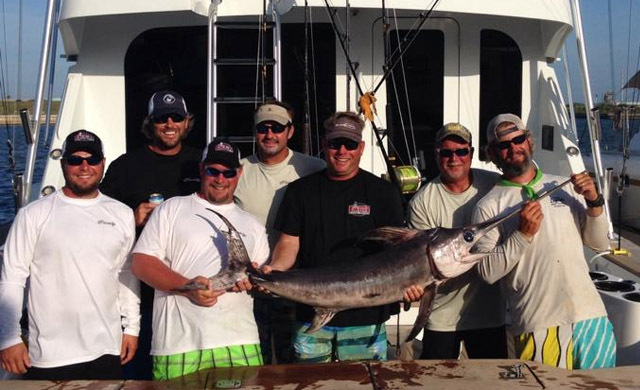 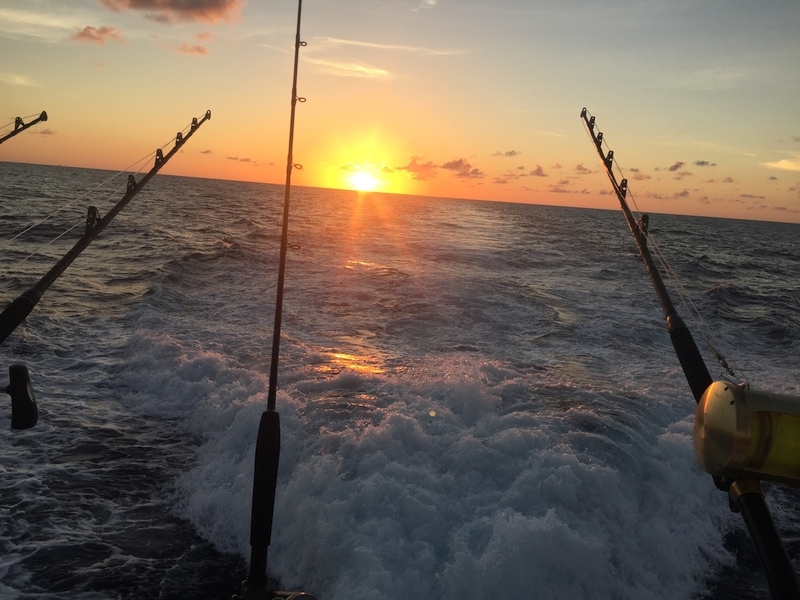 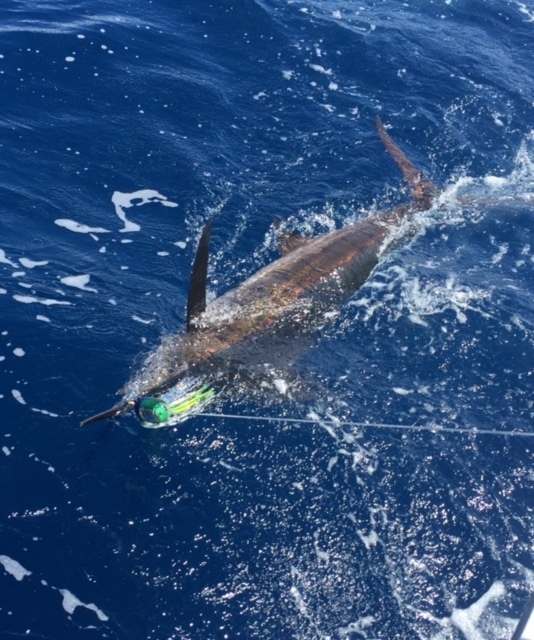 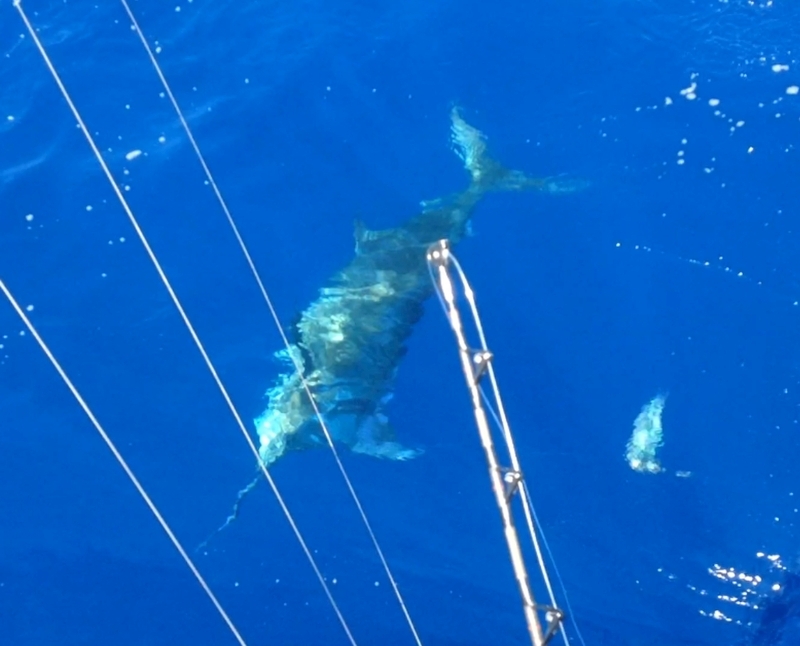 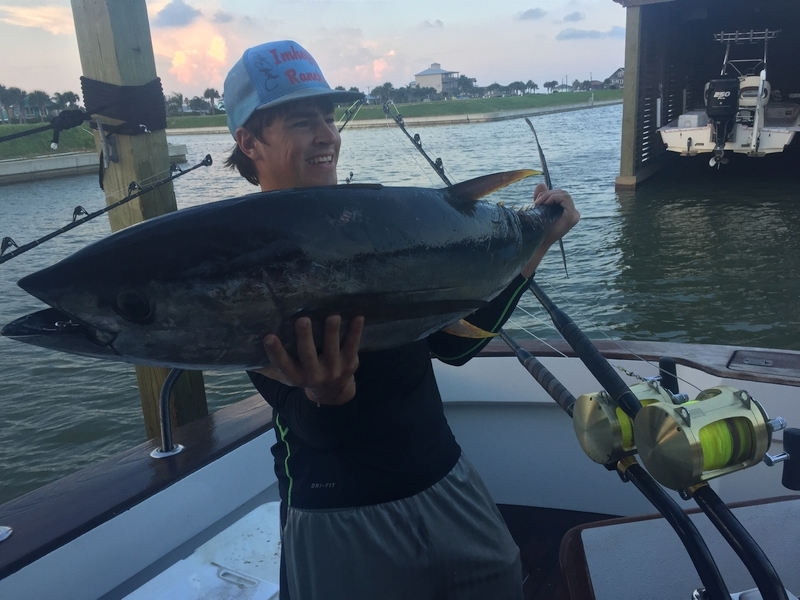 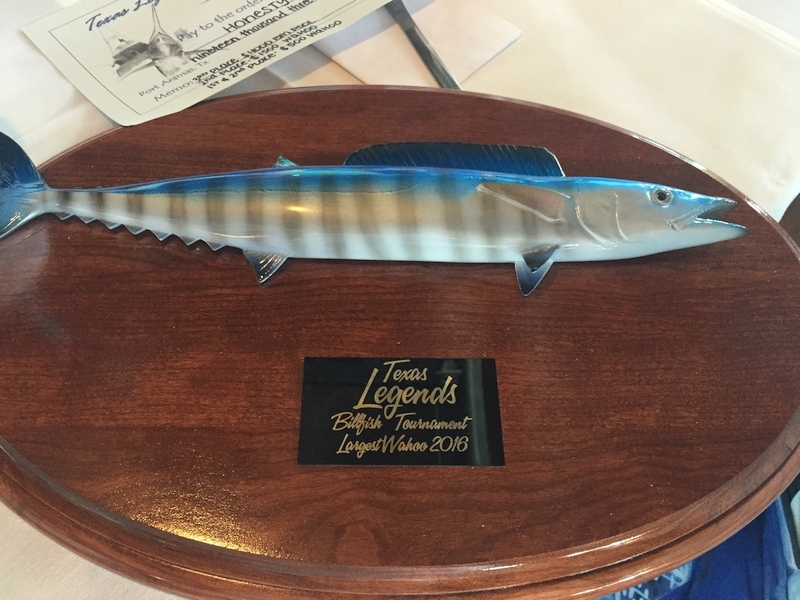 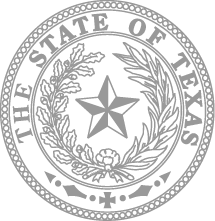 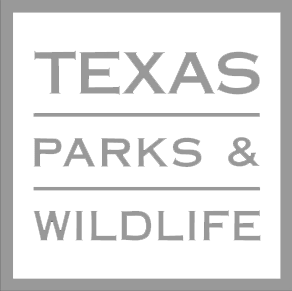 Please call our Texas fishing lodge if you’re interested in catching Blue Marlin, White Marlin, Wahoo, Mahi Mahi, Sailfish, Swordfish, Tuna, and Grouper. 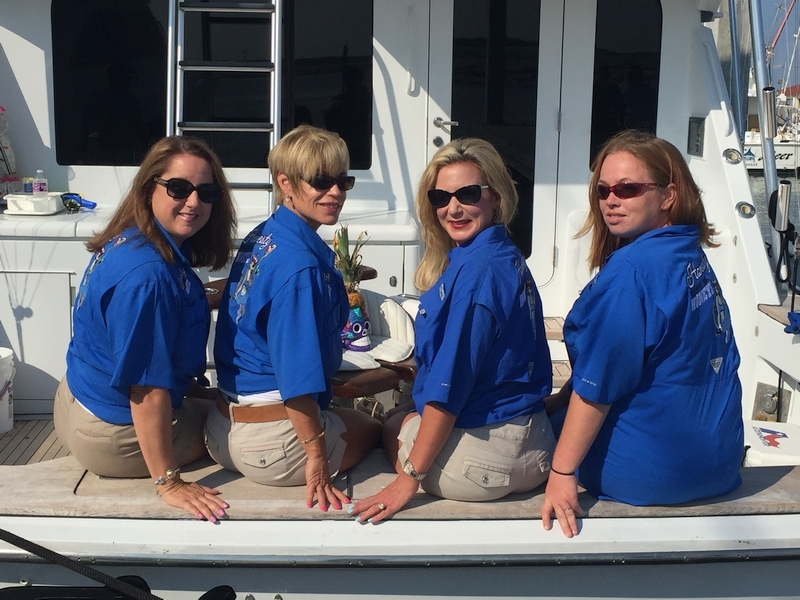 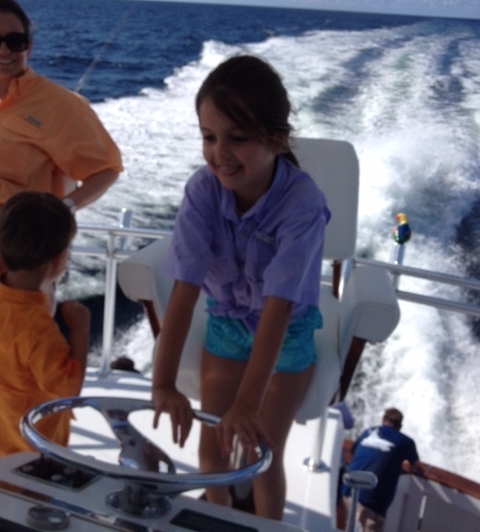 All of our captains are Coast Guard certified and safety always comes first on our charter fishing vessel. 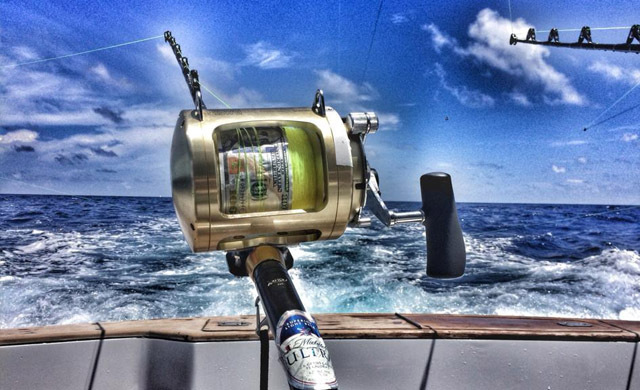 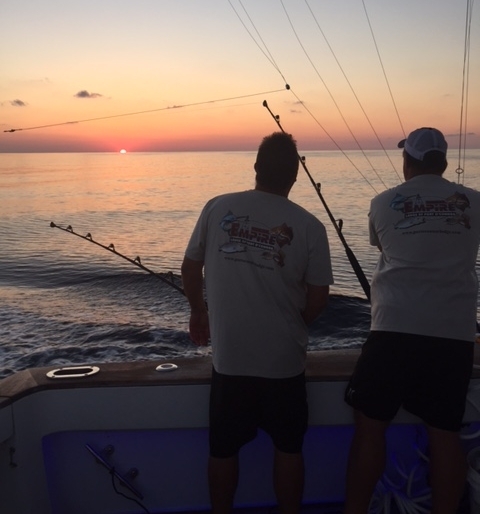 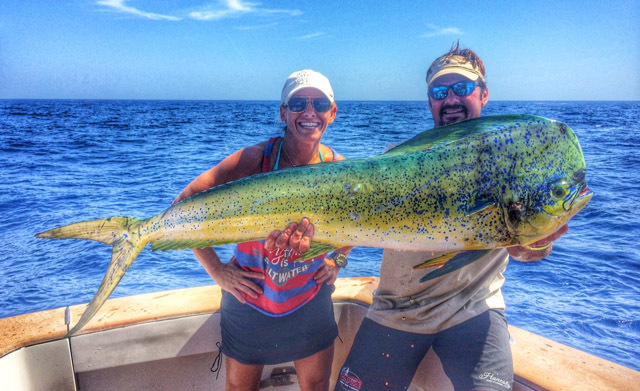 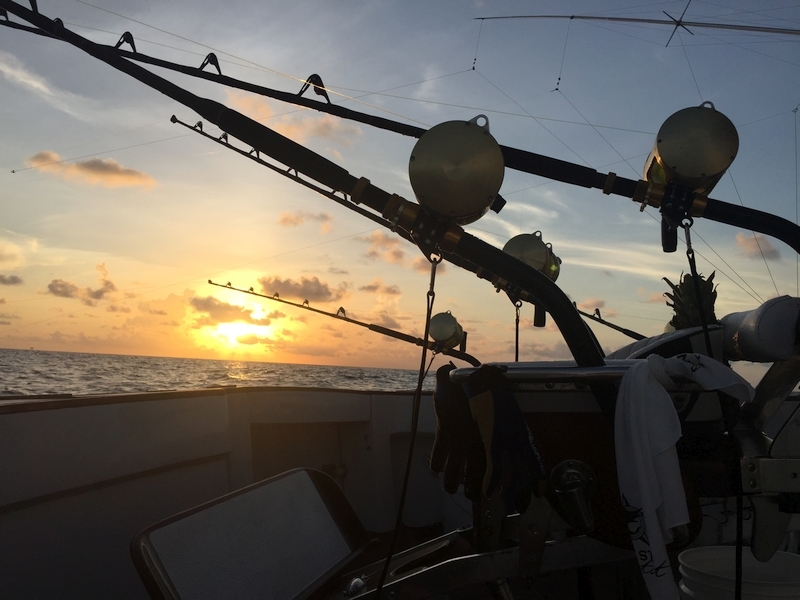 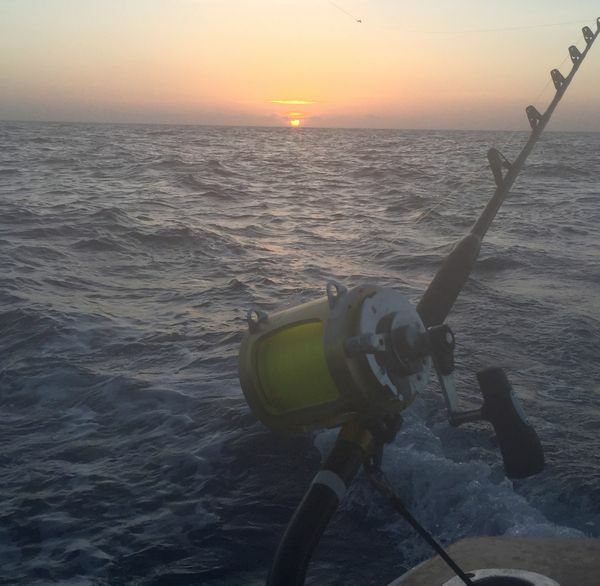 We offer Gulf of Mexico charter fishing trips that are tailored to your needs, whether you’re a leisure angler or an expert looking to catch a trophy. 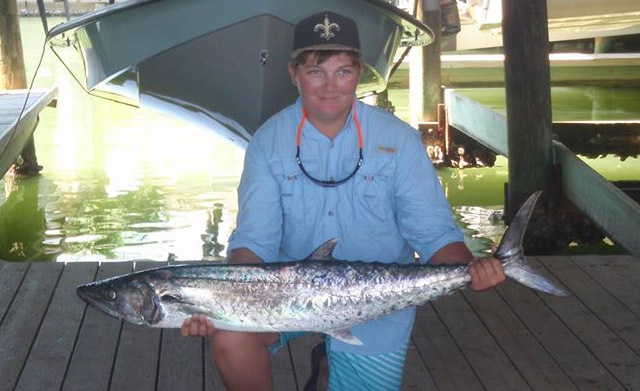 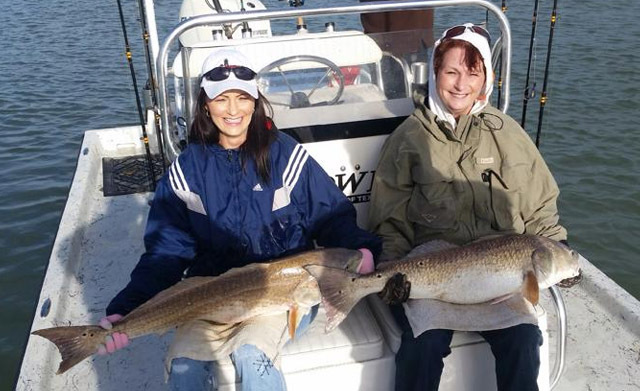 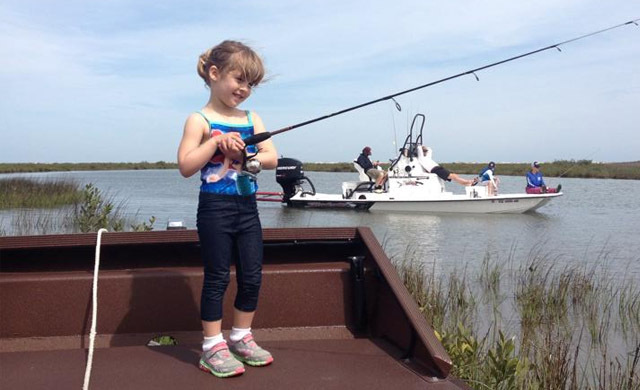 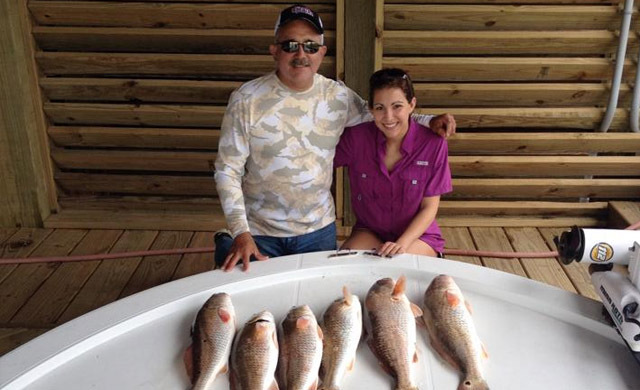 We are family friendly Texas fishing lodge that caters to groups of all sizes.